With approximately 1.5 million types of organisms known today and many more being found, biologists had to come up with a system for classifying such a diverse group of species. 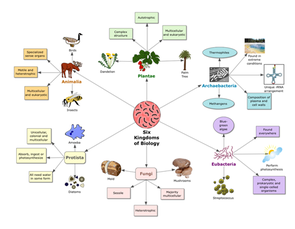 In this unit we will look at the process of taxonomy and further investigate the 6 Kingdoms in which organisms are classified into. We will investigate an array of organisms with respect to their anatomy, physiology and life cycles. *Note: this lab is unable to be made up so will have to use the pictures of colonies provided to complete the assignment.